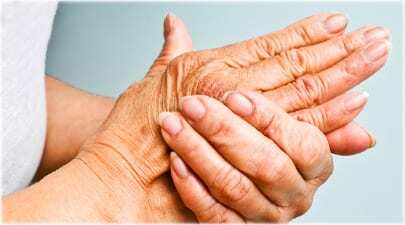 New methods to treat arthritis may be working better than expected. “Microvesicles are very small subcellular structures (0.05 to 1 micrometer in diameter) that consist of fluid enclosed by a membrane. They are released by cells in copious numbers to transfer lipids and proteins to target cells, yet their role in disease has been poorly understood.